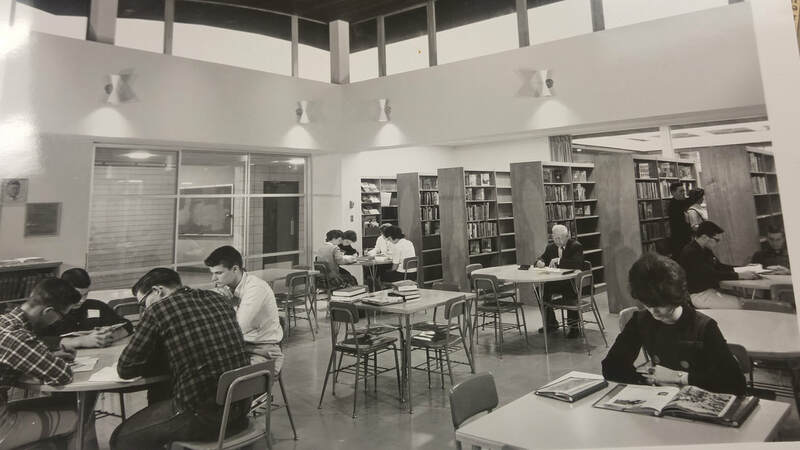 The first major attempt to change the administration organization of school districts within the county was made in 1949 when a county-unit plan was submitted to the voters. When this plan failed, a six-unit proposal was submitted to the voters in 1951. Four of the proposed districts were approved, but two failed to pass. 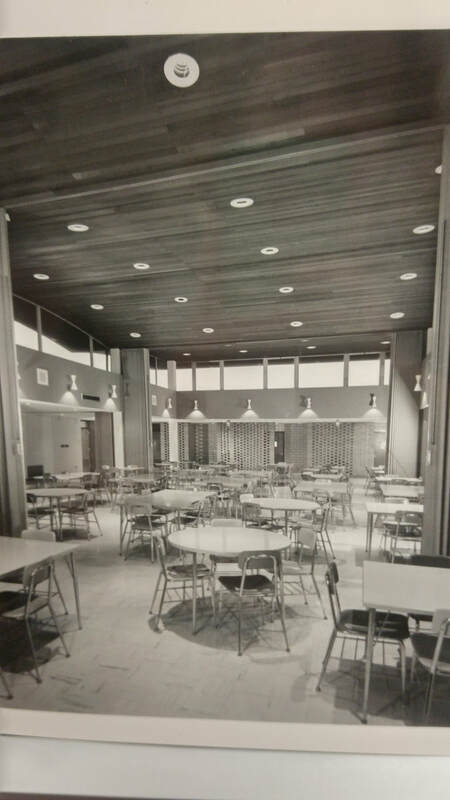 Ten years passed with no major change in school districts within the county until the one-unit plan was again submitted to the voters on March 28, 1961. 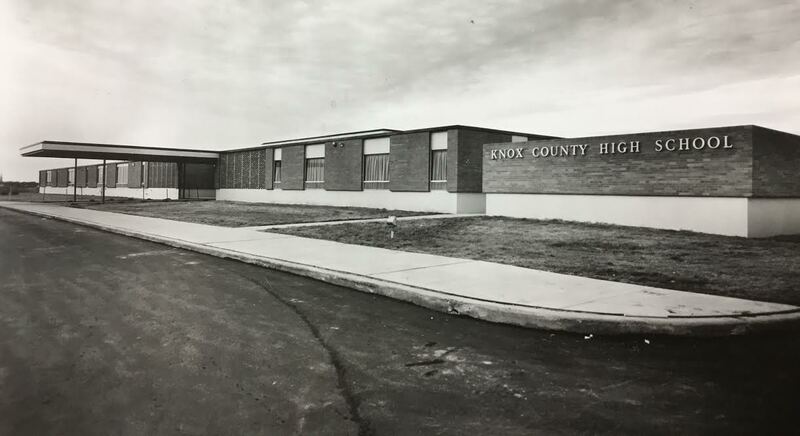 The overwhelming majority vote of fourteen to one indicated that the people of Knox County were ready to take a major step forward in providing better educational opportunities for their children. 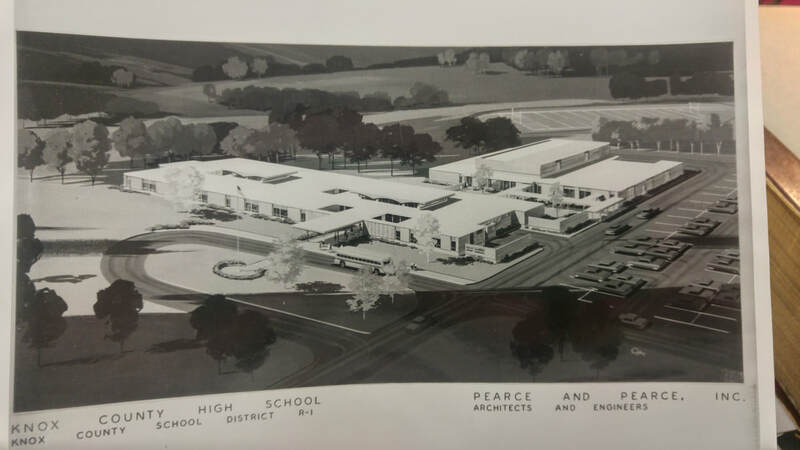 A centrally located high school for all pupils within the district was recognized by the board of education of the new district as one of the foremost possible advantages of the reorganization plan. Realization of this goal has been a prime objective of the board since the district's formation. This school, the result of the efforts of many people, is a great source of pride to the citizens of Knox County. School started on September 9th, 1963 for all students.